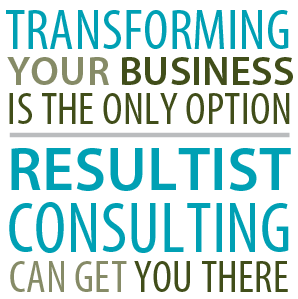 Resultist Consulting works with you to build profitable revenue while strengthening your most valued relationships. Align your revenue sources with your core strengths and the realities of the marketplace to grow your client base while retaining existing clients in the foundational areas of your business. 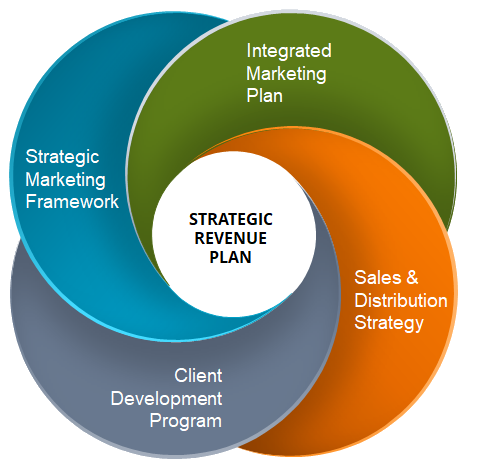 Create and implement a Revenue Development Action Plan. We apply our experience in financial and sales operations to help you increase sales by discovering new avenues of growth. Retain quality team members who embrace what you do and share your appreciation for your most important business relationships. Optimize the talents of your people so the workplace is energized with better communication, productivity & teamwork. We reinforce the links between people and their responsibilities so they function better as a team and improve the overall business environment. Raise the bar internally to improve your standards for an exceptional client experience. Leverage the entire sales cycle as an opportunity to sustain market leadership and remain agile in the midst of continual change. Our hands-on approach helps you keep sales and service processes relevant to changing client needs and preferences.